Spending quality time with kids does not call for a specific season or too much preparation. There is only requirement. The place you are planning to take the children to has to be kid-friendly, exciting and in no way boring. We love taking out nieces (and now our little munchkin) out and have fun together. When I thing about our “winner”-places, a few destinations spring to mind. 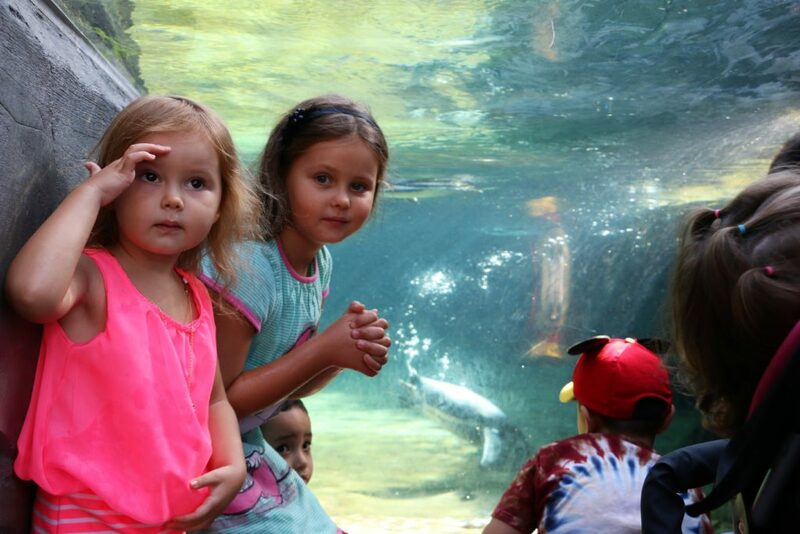 If you are looking for a quick, last-minute idea where to take the kids to, try some of these 5 best kid-friendly places in Los Angeles. Children-friendly does not mean that the adults have to forsake their lighthearted pleasures and endure long hours of supervision of the tirelessly running around youngsters. On the contrary, some of these places offer the most incredible experiences for the kids and adults alike. The place where magic happens and popular Disney characters come to life is one of the most favorite destinations of every child or child-at-heart. Disneyland like a magical kingdom brings cartoon friends and enemies together and make them joyfully sing “It’s a small world after all”. Only in this beautiful, fairy-tale paradise, Captain Hook and Peter Pen call a temporary truce and together with their little guest happily pose for the camera. Queen Grimhilde, the Evil Queen, stops questioning the Magic Mirror and warmly embraces her stepdaughter Snow White while giving a little girl or boy a welcoming pat on the back. Restless Tinker Bell unceasingly paces the floors of Pixie Hollow and Fantasyland looking for Peter Pen and his friends. All your kids’ favorite cartoon characters are here! Just take a look at the glowing faces of your little companions. Nothing can beat that sincere joy and excitement! From trilling Theme Park rides to incredible attractions, from the world-famous studio tour to animated shows, Universal Studios know how to exhilarate its visitors. It is Hollywood after all and like anything in Hollywood, it is fascinating and entertaining. But to be fair, let your little adventurers be the judges. Slowly but surely let them explore the whole place. What is the better way to start like not to strike up a quick conversation with Shrek and Donkey? Wouldn’t it be a good idea to take a ride with the mischievous Minions or the hilarious Simpsons afterwards? Explore the mysteries of Hogwarts castle and join the magical flight guided by Happy Potter himself. Stay calm and try to keep the kids safe when suddenly you get caught in the middle of a deadly struggle between an enormous T-Rex and gigantic King Kong. Are the young visitors excited yet? Aquarium of the Pacific is a world-class aquarium representing marine creatures inhabiting earth’s largest ocean: the Pacific Ocean. This is yet another place on our list of the best kid-friendly destinations in Los Angeles. Like a magnet, the popular aquarium draws the little explorer and, for that matter, their older companions. Home to over 11,000 ocean animals, the Aquarium of the Pacific has successfully pursued its mission of educating the visitors about the beautiful and diverse marine world of the Pacific. Vast array of fish species, mysterious sea jellies, adorable penguins, humble sea turtles, beautiful coral, tiny seahorses and weedy sea dragons find their residency in many spacious indoor aquariums of the site. The outdoors have different, yet not less appealing, kind of attractions. 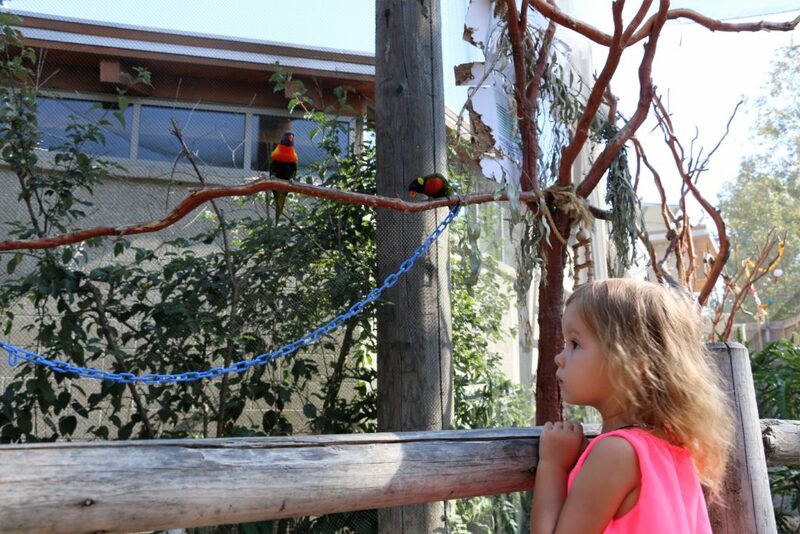 Step into Lorikeet Forest and delve into beautiful coastal lowlands of Australia created by a modest waterfall, green trees and brightly colored lorikeets. If your young visitors do not belong to the category of those little timid girls and boys, take them to Shark Lagoon where they can touch baby sharks scarily clustered together in the corner of a mini outdoor pool. 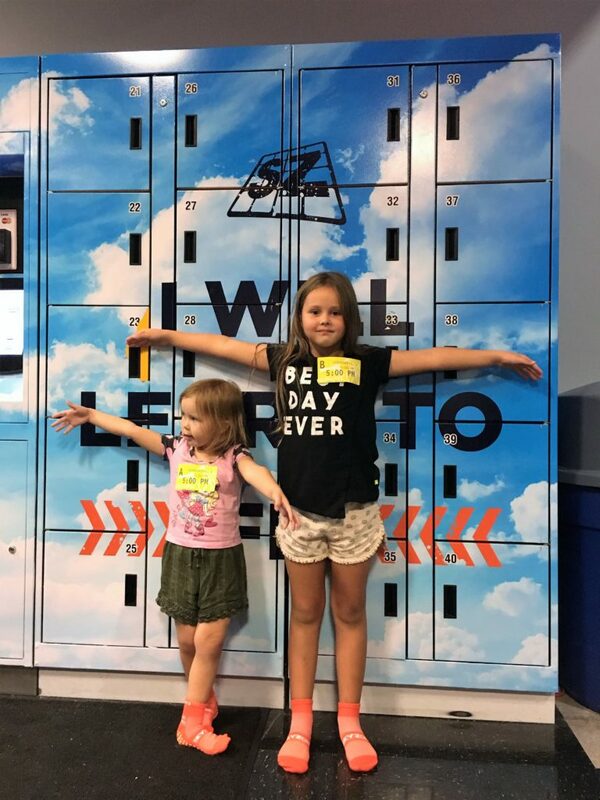 At the end of the day, your kids will not stop thanking you for such an entertaining and educational visit. Jumping up and down! Does it bring your childhood memories back yet? Oh, that pleasure of forgetting laws of gravity and jumping as high as you can, eventually even thinking that you can fly! Jumping is not an old-fashioned activity that loses its thrill as one generation of the kids grows and forsakes this fun pastime. Having doubts about it? Then take your youngsters to Sky Zone Trampoline Park. They will love it! With the trampolines as far as the eye can see, the children bounce, flip, fly and land in a pit filled with huge foam squares. Let them challenge themselves and try their athletic skills at a trampoline dodgeball. 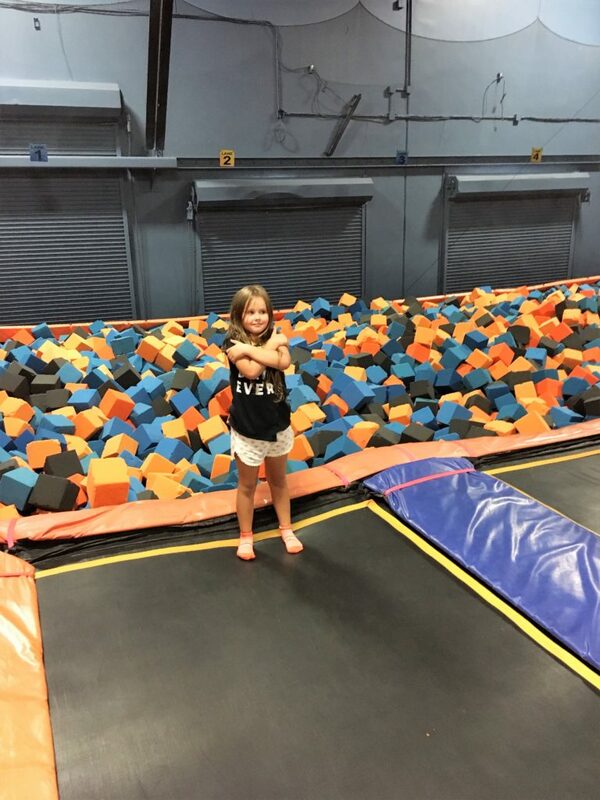 Bursting with energy and excited at the same time, the little visitors enjoy every moment of the freedom of jumping in the sprawling wall-to-wall trampoline courts. The sky, or in this case the ceiling, is the only limit! 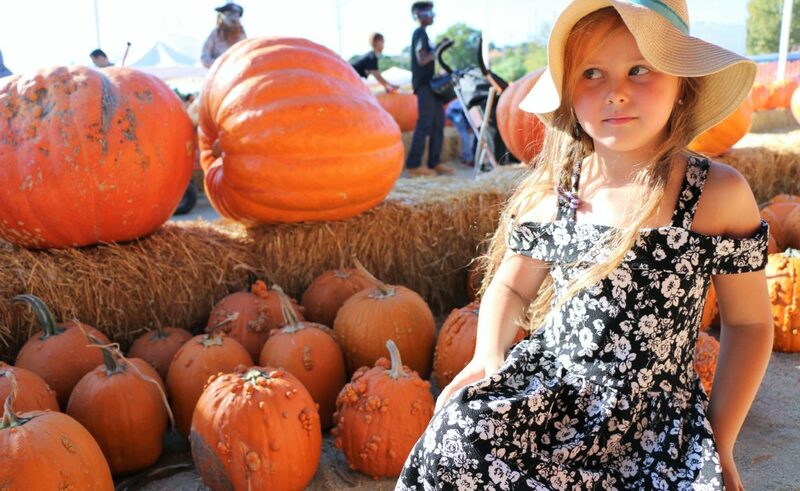 With vibrant colors of the fall, pumpkin patch is just the right place to take the kids to. Golden pumpkins of all sizes, epic corn mazes, hay pyramids that ask to be conquered… Thank you fall for your goodies! 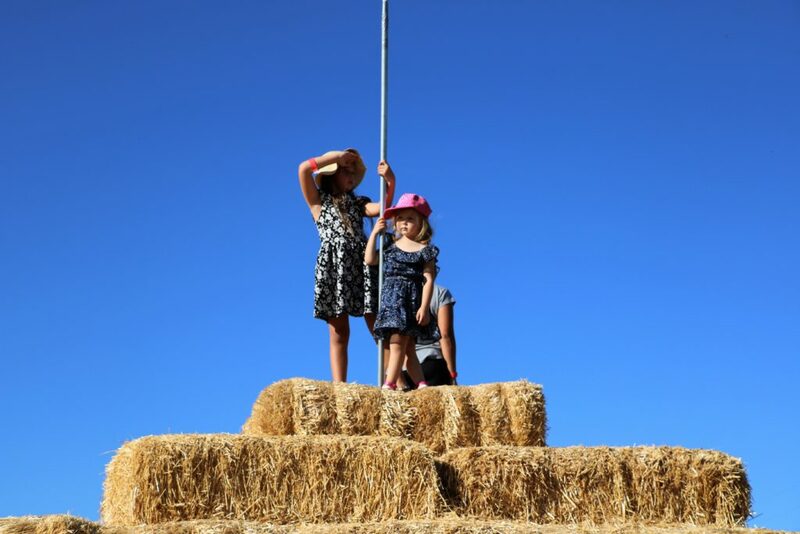 Top those with highly anticipated pony rides, exciting patting zoo and a tractor pulled train ride around the farm and you get a perfect recipe for a fun-filled day out with the kids. Add some light refreshment and a scoop of one of the secret ingredients, ice cream, and voila… This is perfection! Spending time with the kids is always pleasing and unpredictable (no doubts about it). Plus, you get rewarded with so much laughter that your belly gets hurt. I hope you can use these kid-friendly destinations to have fun, laugh and create some beautiful memories together. Great list! 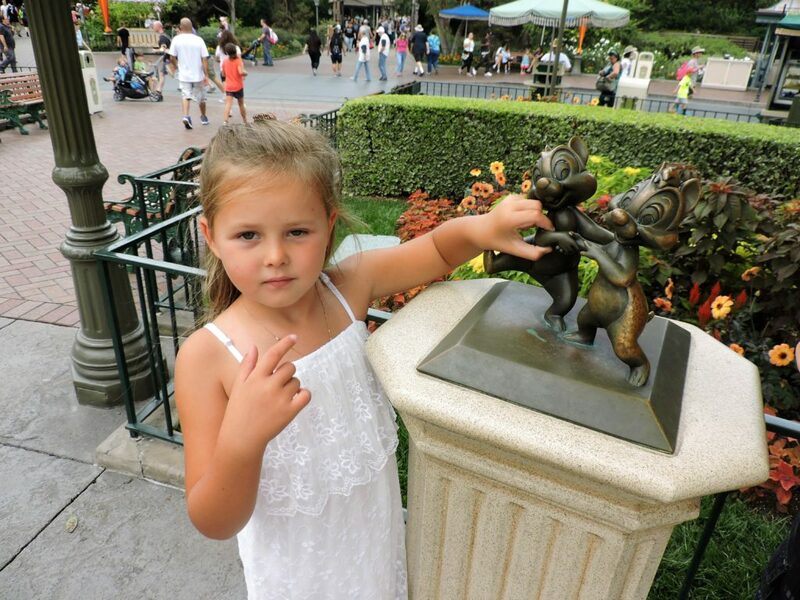 I’ve only been to Disneyland while in Ca and my toddler had a good time. 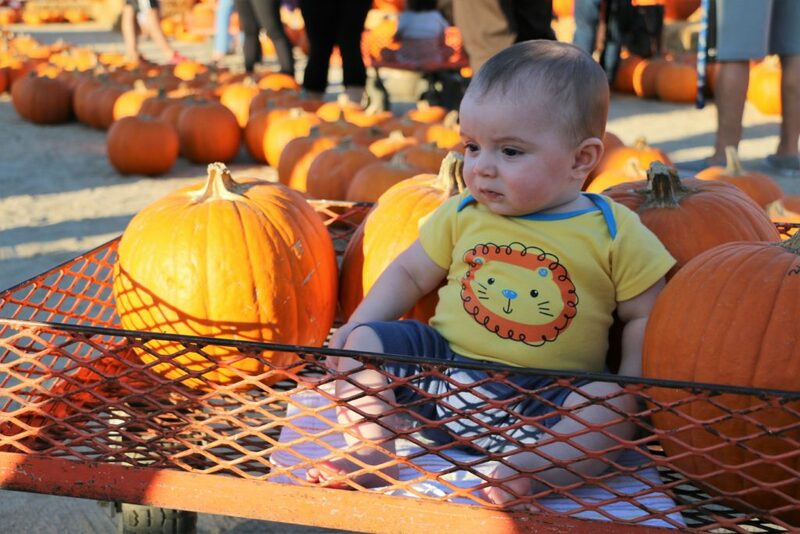 I wish I knew about a pumpkin patch when we were there. Cute photos of the children. All of these destinations seems like definitely worth visiting, Zhanna. I especially loved the Aquarium of the Pacific! Great! What is his favorite place so far? How fun! These sound like wonderful places for families. Even as an adult, I would enjoy going!